You have open enrollment questions and we have answers....kinda. 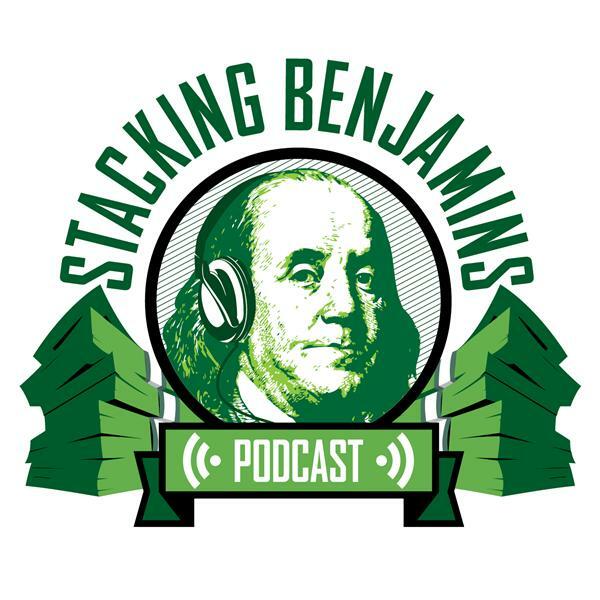 The awesome Money Guys (Brian Preston and Bo Hanson) joined us last year for an epic episode of Stacking Benjamins, and the FinTern rewinds to that episode this week. It was a ton of fun and we're glad he did....and so will you.